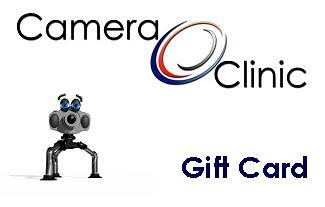 Purchase a Gift Card for the Photographer or Photographic enthusiast. The cards can be for any price you choose. The details are logged in the system. If the card is lost or stolen we have a record of it. Card not valid for Design and Manufacture, new or second hand equipment sales or in conjunction with any other special.